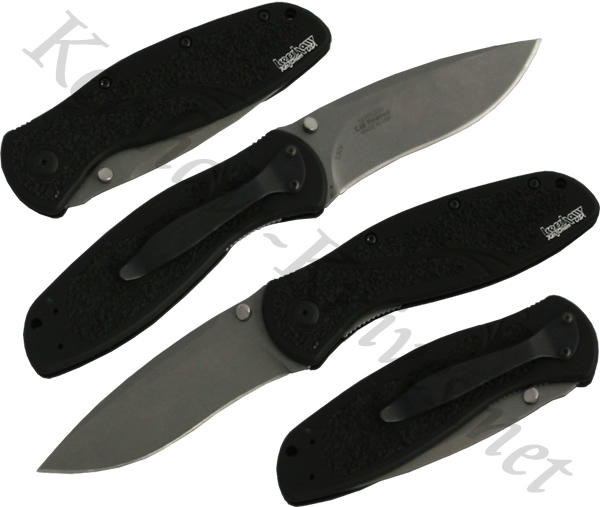 The Kershaw model 1670S30V is known as the S30V Stone Washed Blur. 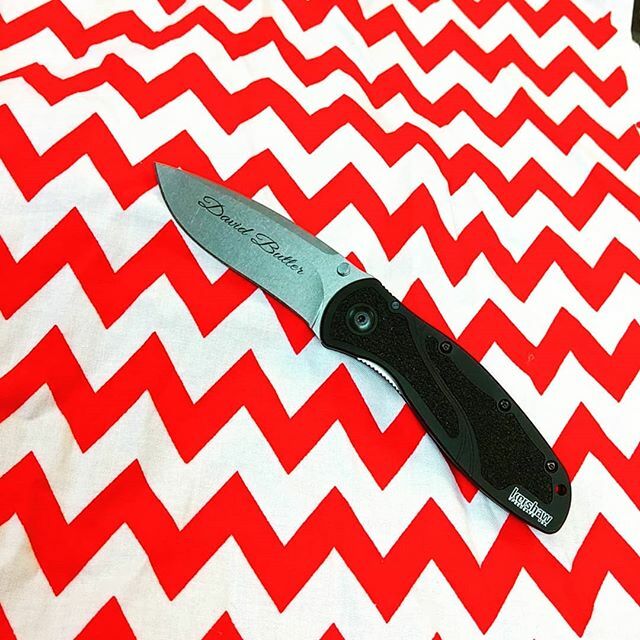 This Kershaw Blur features a hard stone washed S30V blade. S30V is popular for its hardness and edge retention. 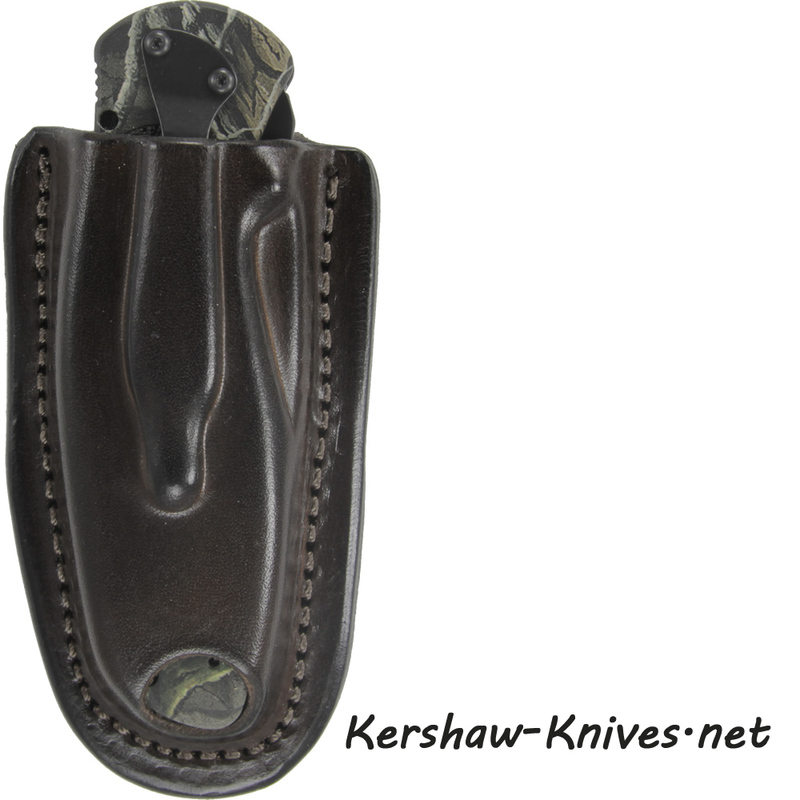 The blade is assisted using the Kershaw SpeedSafe mechanism, and it is held and released by a liner lock in the handle. The handle is 6061-T6 anodized aluminum with Trac-Tec inserts for good grip.